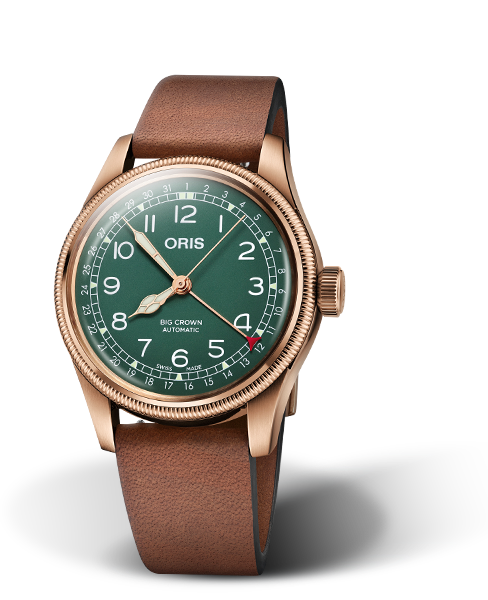 Oris produces only mechanical movements. Each of our watches has a mechanical movement at its heart, as well as a visible red rotor, the patented symbol of Oris High-Mech. This rotor is the innovation that enabled the progression from hand winding to automatic movements. 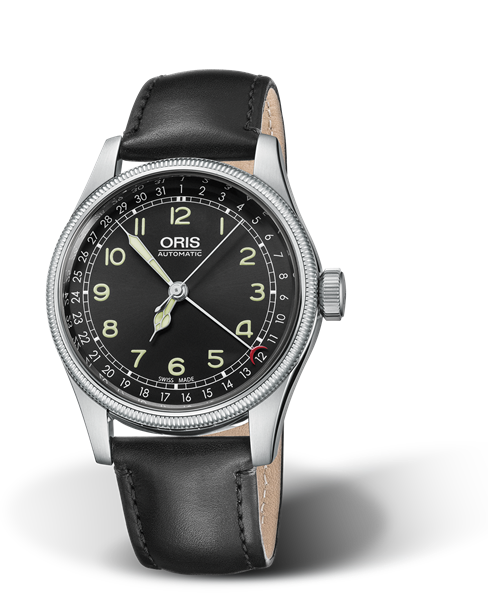 We invite you on a journey through time: here is the current collection of Oris movements. The red rotor is the powerful engine of Oris movements. 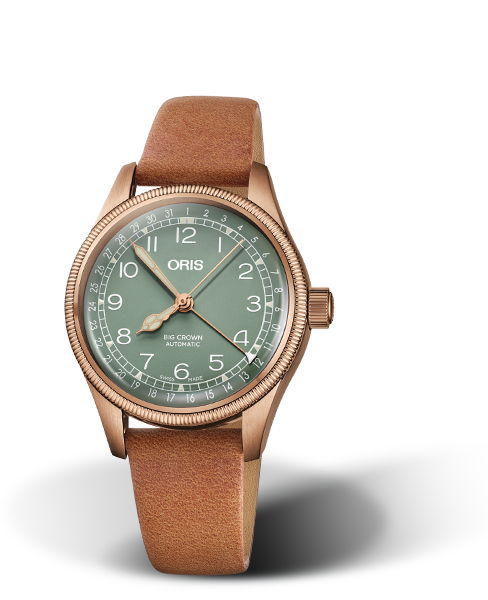 The Oris watch factory was founded by Paul Cattin and Georges Christian at Hölstein (Basel-Country) in 1904. 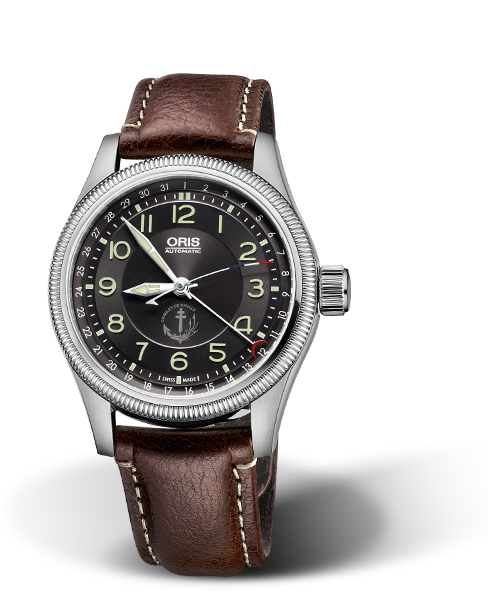 Oris are well known for producing only mechanical watches. Oris’ mechanical watches are divided into four subsections: Motor Sport, Aviation, Culture and Diving.Some of Oris’ higher quality watches are accurate to a hundredth of a second.